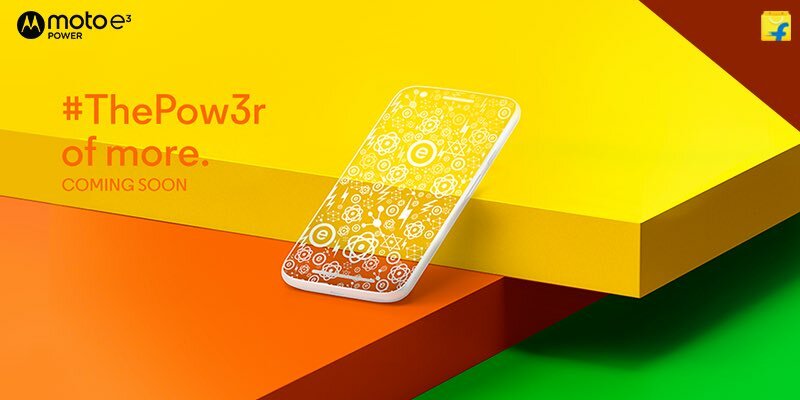 As anticipated, Lenovo’s Motorola launched the new Moto e3 Power in India on Monday. 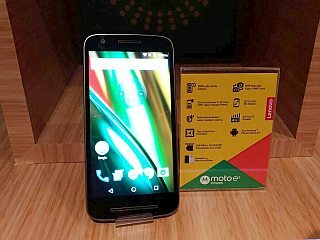 The Moto e3 Power Smartphone is priced at Rs 7,999 and will be available exclusively on Flipkart. Unlike Xiaomi, Motorola is going to have an open sale with this smartphone, and it will be available starting tonight(Monday) at 11:59 P.M. The Moto E3 was announced in UK in the month of July. 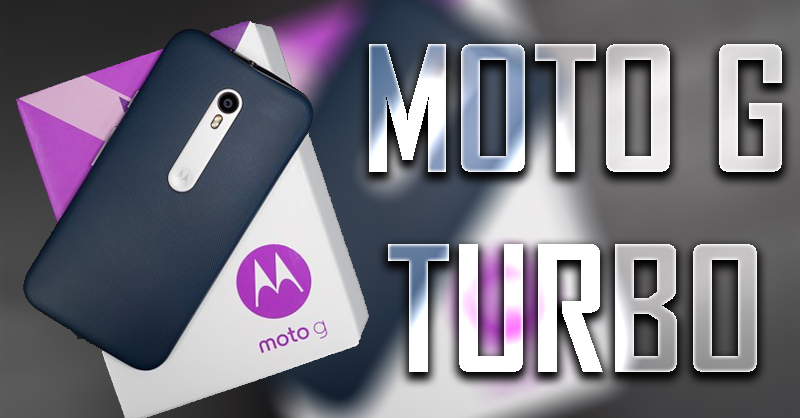 In India however, Motorola decided to go with the battery focused Moto E3 Power instead. The Moto E line of smartphones has been quite famous in the budget category in the past and Motorola is hoping to achieve the same with it’s latest iteration. Moto E3 power not only has an upgraded battery life but it also gets a few bump ups in other departments as well. The RAM is 2GB that is double of what we find in the regular Moto E3 (i.e 1GB) and like the RAM we also have twice the inbuilt storage- i.e. 16GB instead of 8GB. 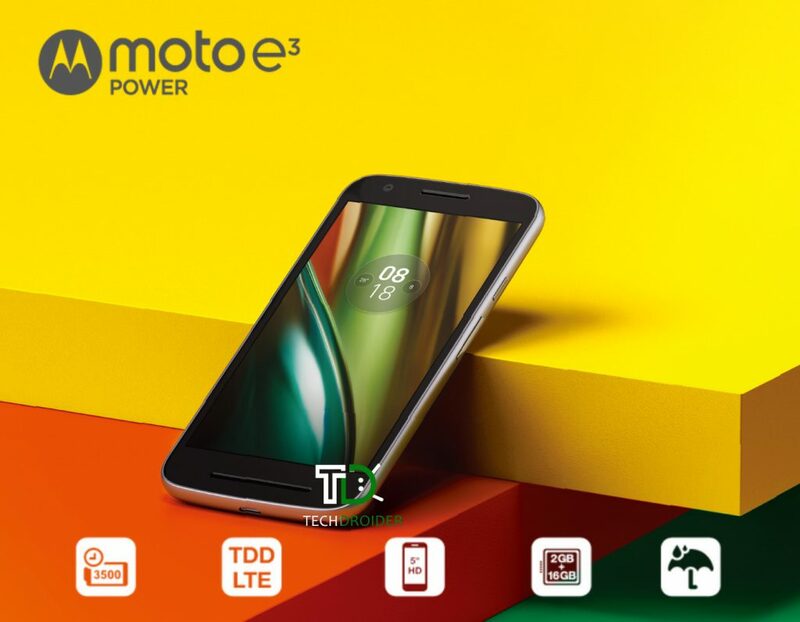 The Moto E3 Power comes with 4G LTE enabled and also supports VoLTE. Also, without a doubt it is directly added to the list of phones supporting Reliance Jio welcome offer. Apart from that it has regular connectivity like Wi-Fi 802.11 b/g/n, A-GPS, Bluetooth v4.0 and dual sim card slots. 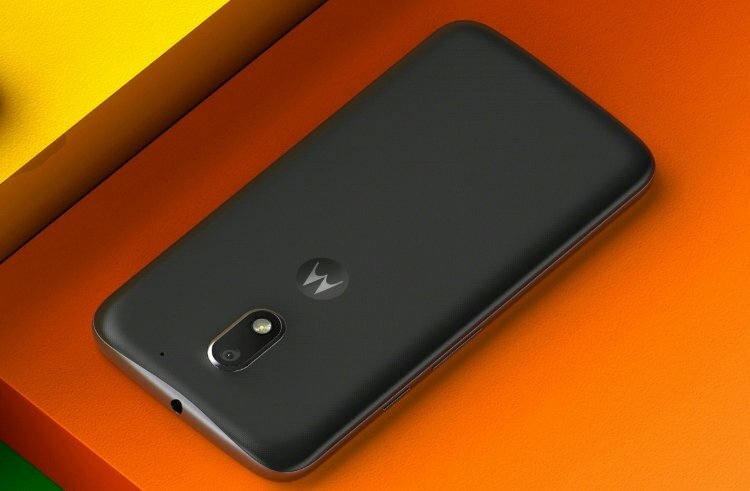 The Moto E3 Power comes with an 8 MP rear facing primary camera which will be assisted by auto-focus, LED flash and features likes burst mode, HDR, Panorama and tap-to-focus. The phone is protected by Motorola’s water repellent nano coating, so the phone is supposed to survive a few splashes but is not water proof by any means. 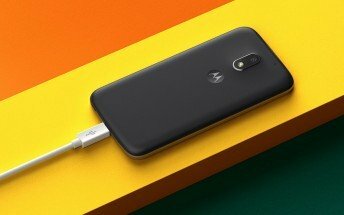 Other than that Motorola has included a 10W fast charger with the Moto E3 Power which is supposed to deliver 5 hours of usage with just 15 minutes of charging. Motorola and Flipkart are together have come up with some special offers for the Moto e3 Power on the opening day. For starters, there is an exchange offer of upto Rs 7000 off on exchange for an older phone with an additional Rs 1000 on regular exchange value just for today. There’s also a free 32GB Sandisk microSD card worth Rs 599, as well as a Moto Pulse headset for just Rs 499 for the buyers. 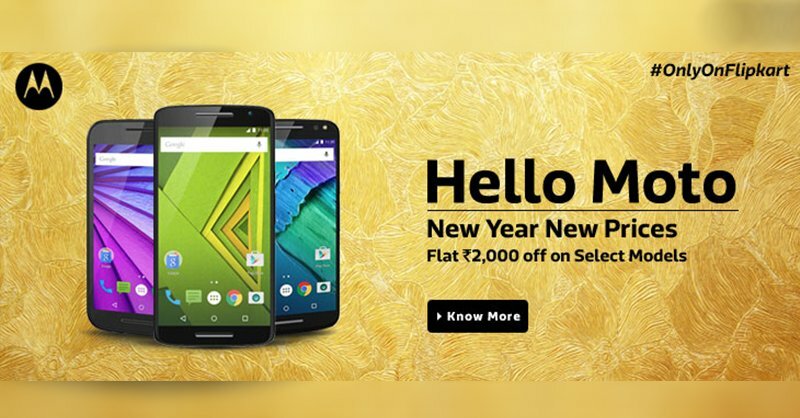 At Coming Flipkart Big Billion Day Sale Offers on Mobiles is also offering no cost EMI at Rs 1334 per month (6 months), and Rs 800 discount straight up for SBI card users on the website. NOTE: These launch day offers will be valid till Tuesday Midnight only.